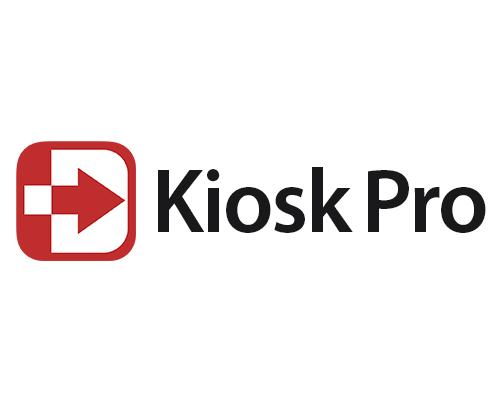 Showcase your existing website or content developed specifically for Kiosk Pro. Our apps support web-friendly content and media, like HTML pages, videos and PDFs. Jamf-friendly features like Managed App Configuration and Autonomous Single App Mode are supported in the Plus and Enterprise versions of Kiosk Pro, allowing you to remotely manage your kiosks in the field. Managed App Configuration allows users to configure app settings remotely through the Jamf Pro interface. Configuration can occur as a part of the initial app installation through Jamf Pro or be updated later on through a separate management command. Settings are defined as a key-value list, which can be exported from a configured version of the app or manually defined using one of our templates. Jamf Pro's interface makes it possible to define all app settings in a single copy-&-paste step. Autonomous Single App Mode is a feature of iOS that allows an app to enable and disable a Single App Mode session from within the app itself, effectively locking the device to a single app and preventing access to the Home screen and settings. Kiosk Pro’s Autonomous Single App Mode settings allow you to launch a Single App Mode session automatically when the app is launched or manually through the app’s settings. A secondary passcode specifically for Autonomous Single App Mode lets you give staff on-site the ability to exit a session (for example, to troubleshoot WiFi problems) without allowing access to the app’s full settings menu. Starting an Autonomous Single App Mode session requires the use of a specific configuration profile, which can be installed through Jamf Pro.